The Uuni 3 Portable Wood Pellet Pizza Oven brings authentic Italian cuisine to the everyday backyard barbecue, which is pretty special! 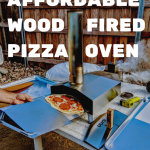 Our family loves woodfired pizza, and now we can spoil ourselves whenever we want without having to leave our home! 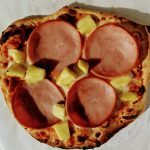 Gourmet pizza is EXPENSIVE! But the ingredients that go into it are so cheap, so what’s all the hype? Sure, it must be those insanely expensive Italian woodfired ovens that restaurants purchase, and have to pass the cost on to their customers. 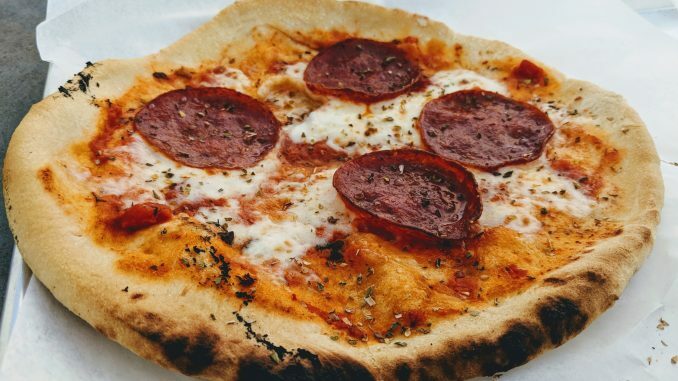 But the UUNI 3 makes this gourmet woodfired pizza an everyday staple, the same way the Italians would think of pizza. NEVER LEAVE UUNI 3 UNATTENDED WHILE LIT. 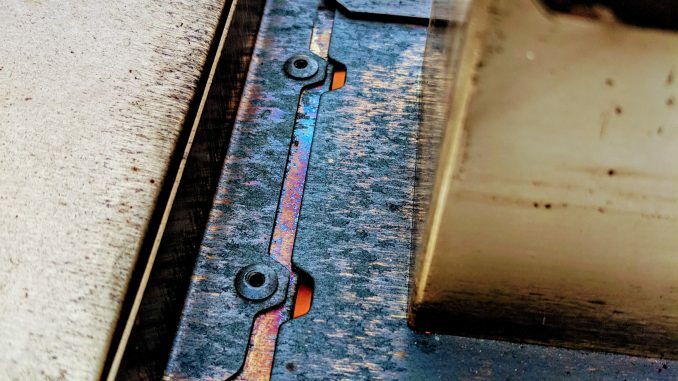 KEEP CHILDREN AND PETS AWAY FROM UUNI 3 WHILE LIT. Adjust the Pellet Slide to about a half inch. This will keep the fire burning consistently without smothering the fire. Don’t add too many pellets at once. Use the small screw at the back of the hopper as a guide for the proper level of the pellets. It is extremely important that you roll out your pizza dough as thin as possible. This ensures a consistent, even cook. 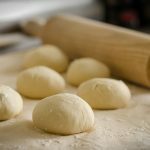 If your dough is left thick, parts of the middle will be left doughy and will not be as palatable as a perfectly cooked authentic Italian pizza. 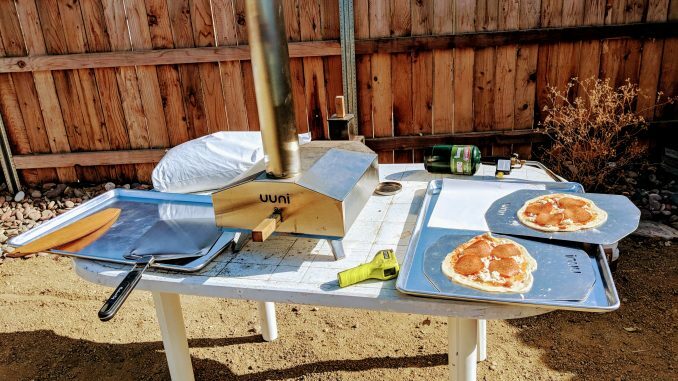 A propane torch will be the easiest method to light the UUNI 3. 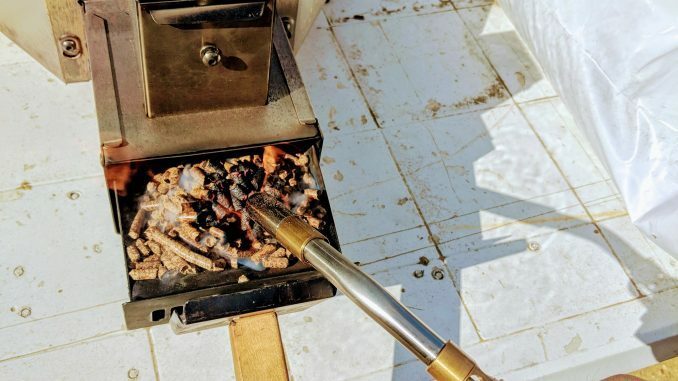 Place the wood pellets in the burner and use to the torch to light. Once lit, push burner back into normal position. Once the UUNI 3 is lit and the burner is closed, make minor adjustments to the vents in front of the hopper. 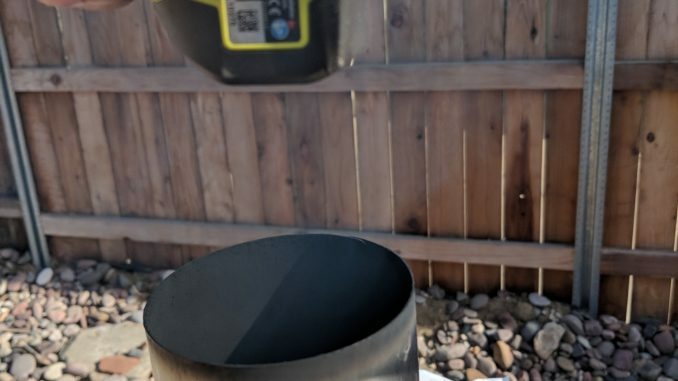 This allows the fire to receive enough oxygen to keep a consistent burn. You’ll want to be able to see fire in the two vents like in the picture. Top off the pellets within the hopper to the screw level. Check often, and refill as needed. Once you get the fire going check the temperature. I like to point the infrared thermometer down through the top of the chimney directly at the pizza stone. This is to ensure that the bottom of your pizza will cook evenly and consistently. Once I get a reading above 600 degrees, I open the lid and slide the pizza onto the pizza stone. Once your pizza has hit the stone, keep an eye on the color of the smoke out of the chimney. A clear to light grey means the UUNI 3 is doing it’s magic. If you see a dark, thick smoke this is an indication of something burning. 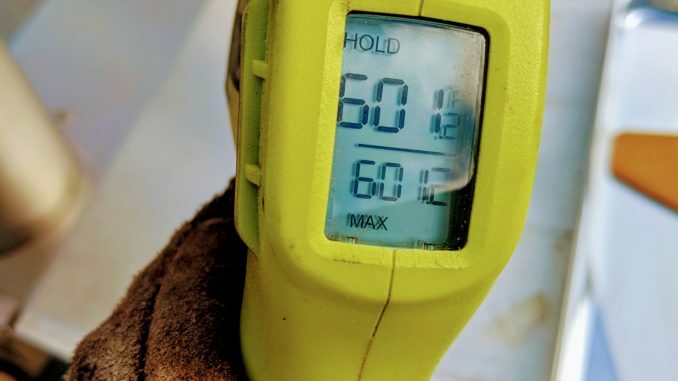 So you’ll want to be observant of the color of the smoke out of the chimney. With an extremely high temperature oven, you’re looking at a two minute cook time max. So you’ll want to open the lid periodically and make sure the pizza is cooking correctly. After about 30 seconds you’ll want to check the pizza closest to the flame. 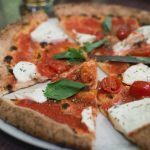 Although a flame guard rests just underneath the pizza stone in the back of the oven, with extremely high temperatures pizza crust can burn. Use the pizza peel to rotate the pizza (either within the oven, or pull it out and rotate) 180 degrees to get a nice browning on the other side of the crust. Some people like a blackened crust, and some people like a mildly cooked soft crust. My recommendation is to use a pizza cutter to cut individual slices to suit each person’s preference. Furthermore, a pizza cutter can actually save a somewhat burnt pizza from the compost pile by trimming off the undesirable burnt ends. If you can salvage a few slices using the pizza cutter, you’ve made a lot of people happy. The deli paper makes cutting pizzas so clean and easy. Since each pizza is shaped differently, as nothing is perfect around here, we love the deli paper over plates. We use it to serve our pizzas to our family and friends. It makes cleanup so easy and it is a lot more environmentally friendly than using paper plates. Learn how to make pizza dough or a Hawaiian pizza fit for an UUNI. 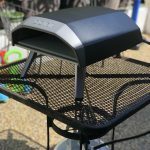 Also read my review about the UUNI pizza oven. 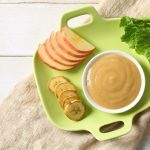 Purchase an UUNI 3 or UUNI Pro today!